Last November, I wrote about plans to double the size of Irish Distiller's Midleton distillery to keep up with growing demand for Jameson. They saw this happening about four years down the road at that time. Now, however, Just Drinks is reporting that the project has been brought forward, to come on stream within two years because of stronger than anticipated sales. 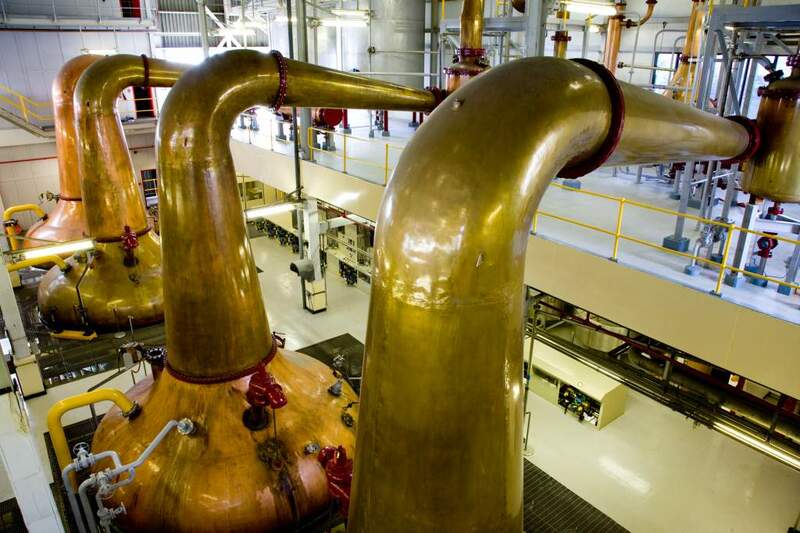 They put some numbers on this: €100m investment, and an increase in capacity from 33m litres of alcohol to just over 60m litres, of which the pot still variety will jump from around 10m to 22m litres. 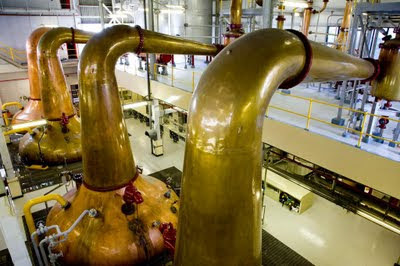 As far as the pot distillation is concerned, there will be an identical, parallel set of pot stills installed (for grain whiskey there will be something different to the current arrangement). While that might sound like more of the same output, it actually hints at surprises to come. That's because the current plant is in operation 24/7 and there is no chance to try experimental distillations in the big pots. When capacity is doubled, there will once again be the chance to fiddle with the settings to see what comes out.